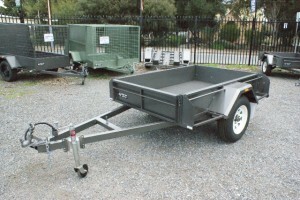 Most trailers come with lights and wiring installed for you. If your trailer's lights and wiring are not working, missing or beyond repair, Automarine Electrical Services can repair or install a new system. Automarine Electrical Services © 2019.